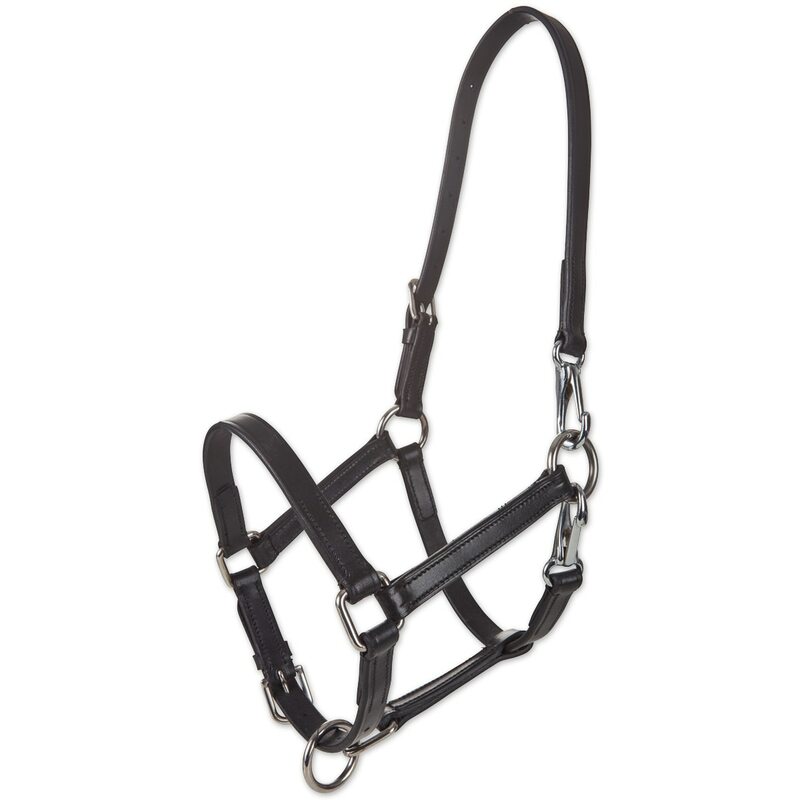 The Kavalkade Foal Halter is made of fine soft leather. The sizing is easily adjustable and comes with 2 snap hook on the left, one on the crown and one on the throat latch. This allows for quick and easy closure. The sizing can be easily adjusted on the crown and noseband. Made of fine soft leather. The sizing is easily adjustable and comes with 2 snap hook on the left, one on the crown and one on the throat latch- This allows for quick and easy closure. The sizing can be easily adjusted on the crown and noseband.